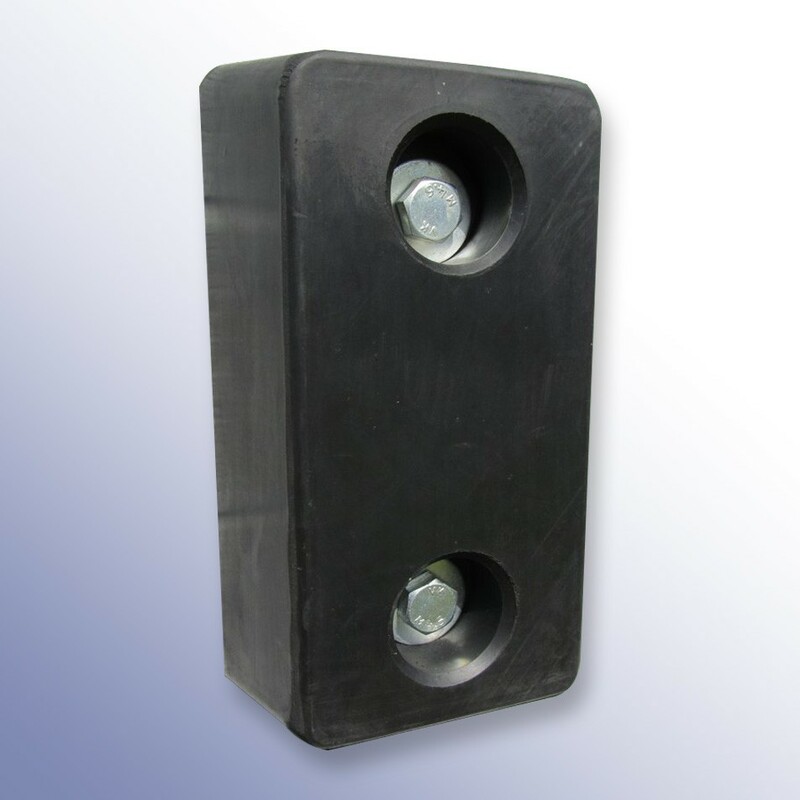 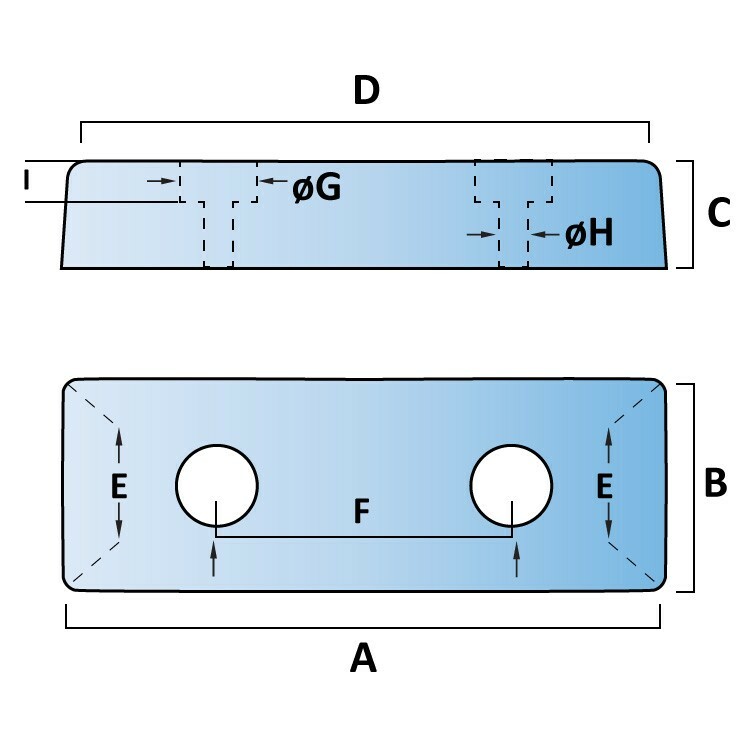 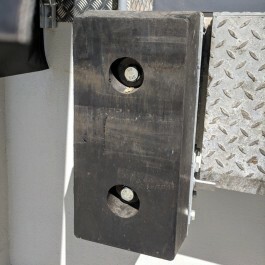 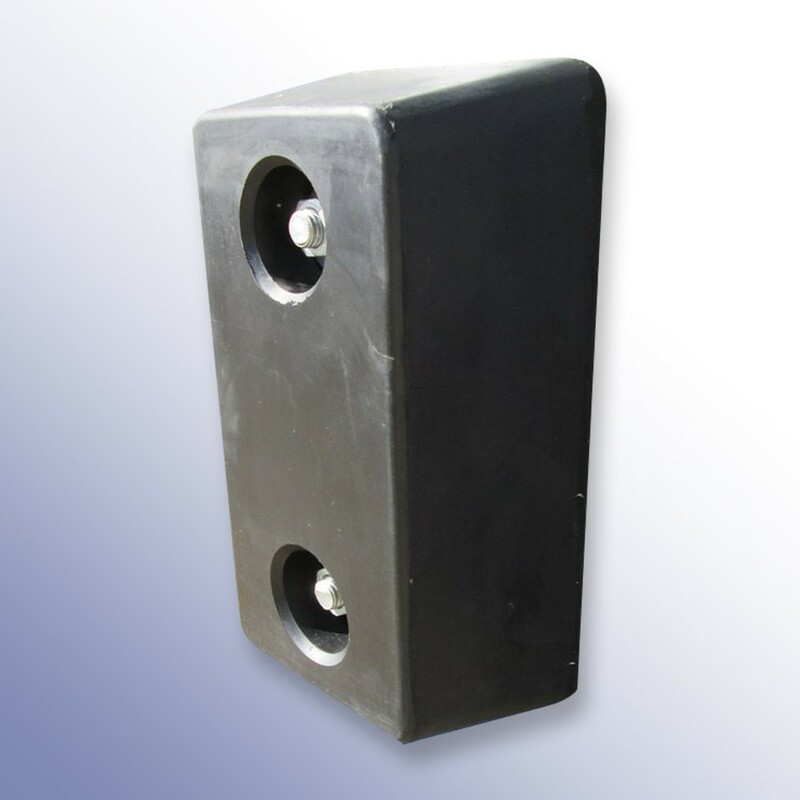 These dock bumpers or dock buffers come in the standard sizes making them suitable for replacing worn parts. 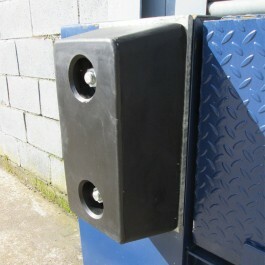 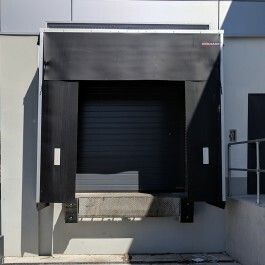 They can be attached directly to the vehicle or along the main contact points of the dock leveller or loading bay. 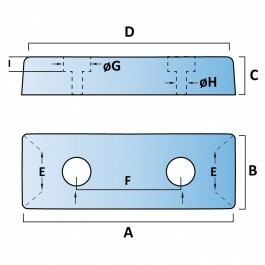 Available in a trapezium design or with a straight edge. 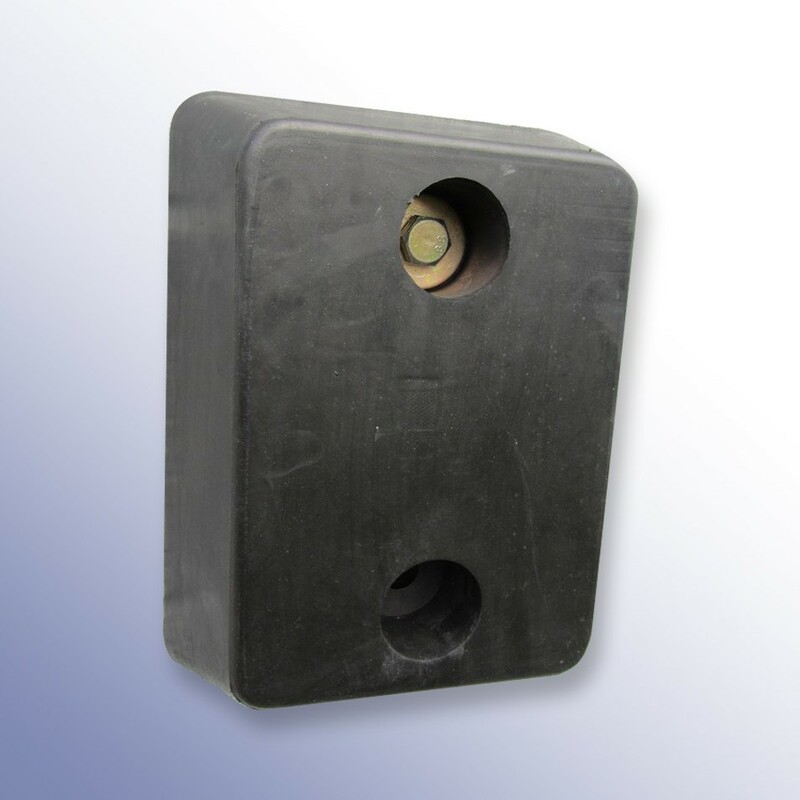 Choose between the standard NR/SBR rubber or the durable Tyrecord Hi-Fibre TPX rubber. 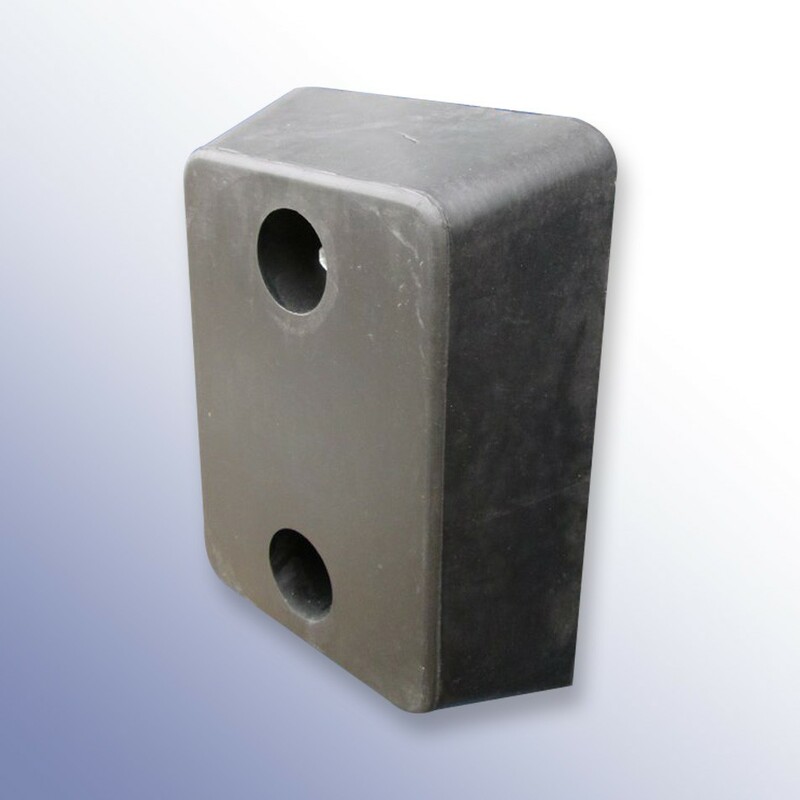 Tyrecord Hi-Fibre material is an extremely strong and durable rubber made using a non-vulcanised tyre compound with nylon or rayon reinforcing fibres. 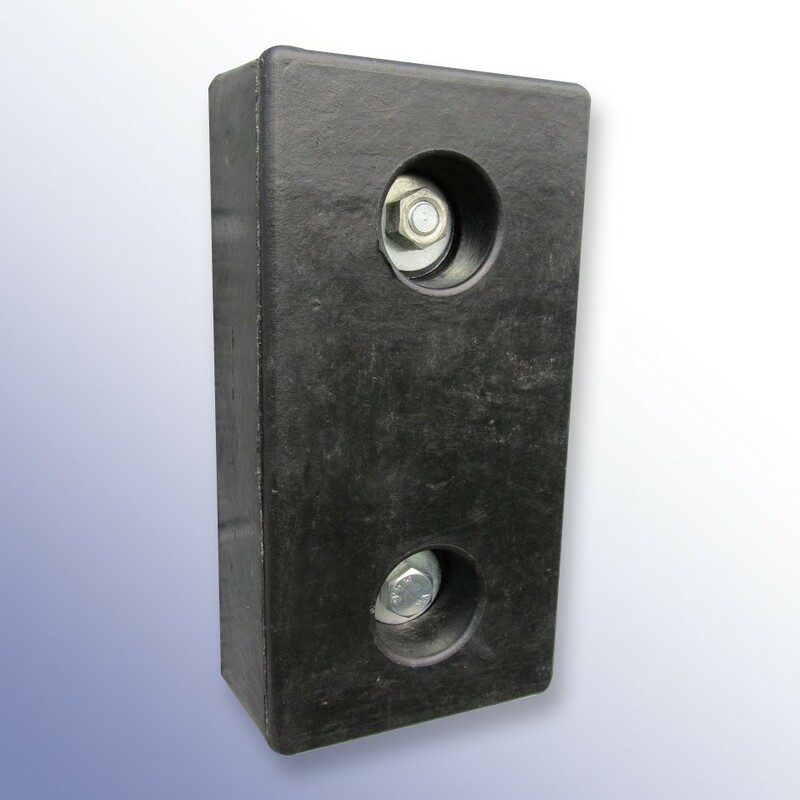 Please note, our 330mm length dock bumpers have no matching front or back plates.